Drinking the Sattu Sharbat helps you stay energetic throughout the day. During summers, you tend to feel fatigued and exhausted due to excessive sweating and eventually all your energy is drained. During this time, you get an urge to drink something cool and hydrating, that’s when you should consume the Sattu Sharbat as it has cooling properties that keep you active throughout the day. If you want to battle dehydration and heat stroke, Sattu Sharbat is the perfect drink. A glass of chilled sattu will keep your body temperature cool. This drink is great for women during pregnancy and menstruation as it replenishes the lost nutrients in the body. Sattu consists of significant amounts of vitamins and minerals, especially protein that keeps you strong. Your skin needs nourishment too. Sattu has amazing hydrating properties, hence if consumed regularly; it can help restore your natural glow It also prevents the wear and tear of skin cells. Sattu has a low glycemic index that keeps our sugar levels in check. 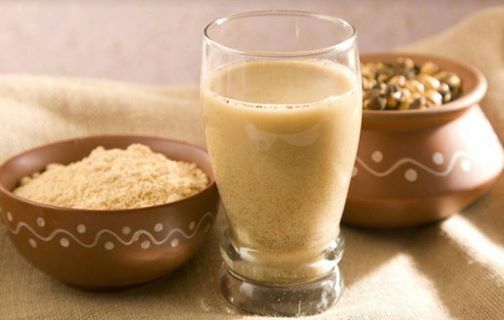 The namkeen sattu drink may be a good option for diabetics. Sattu has a high amount of dietary fiber which promotes the movement of food through your digestive system towards the intestinal tract and thus, helps in digestion. 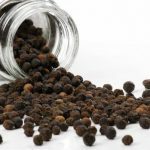 It is also a great natural remedy for constipation and indigestion. The presence of fiber, makes sattu a very filling and satisfying drink. It keeps you full for a longer period of time and so, helps in preventing unwanted hunger pangs. COMMENTS1. Add all ingredients in a jug and mix well. 2. Serve in glasses along with some ice cubes. 3. Garnish with more mint leaves. Traditional Maharashtrian sweets to try this Diwali..